K2, full-range element, with PANFLEX horizontal steering, operating from 35 Hz to 20 kHz. The 3-way quad amplified design, the transducers resources are among the characteristics giving K2 an exceptional ability to perform in many applications and with a record-breaking performance/weight ratio. Any on-site deployment can be easily and quickly achieved thanks to an extremely ergonomic, fast and captive rigging system. The Kara modular line source delivers ultimate flexibility to any sound design, with its optional low frequency extension. 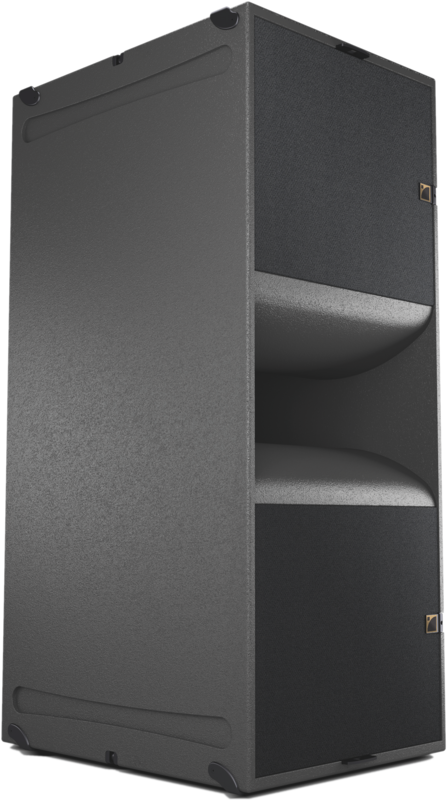 This active, twoway compact enclosure boasts exceptional throw as well as smooth and wide horizontal directivity. 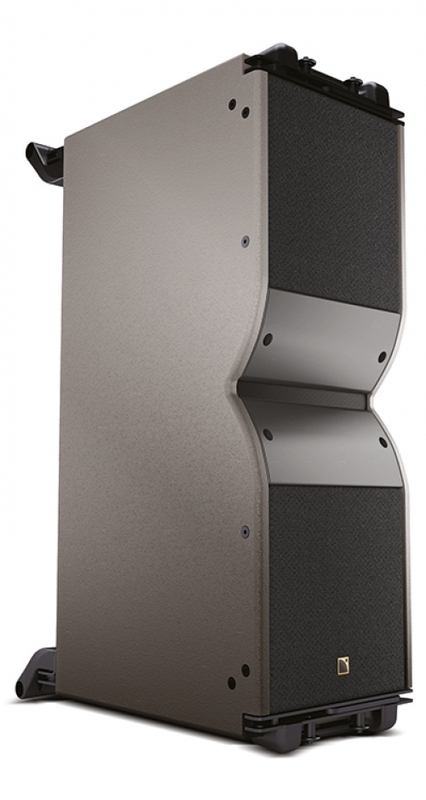 Deployed alone, Kara is ideal for enhanced speech and vocal programs. With the K2 & KS28 subwoofer, Kara delivers a full range performance, capable of reproducing high impact low frequency for the most energetic music concerts. How much sound do you need? 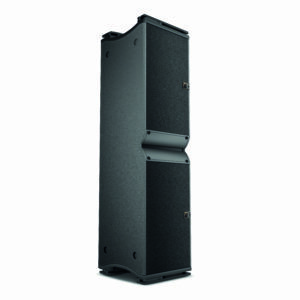 Contact us today and find out what sound you need for your venue.